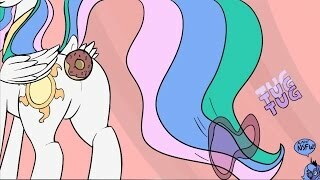 Summary: When Celestia isn't being a princess she is being ... odd. Very, very odd. 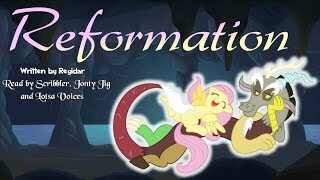 Summary: Fluttershy already reformed Discord. Who better to reform the most unreformable of villains: Queen Chrysalis? 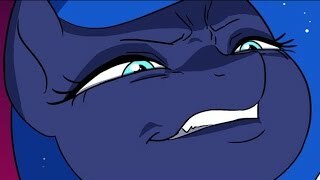 Summary: Discord has been reformed for quite some time now, and so far, everything seems to be going fine. Fluttershy doesn't think so, however, so she sets off to talk to him. After all, what are friends for? Summary: Feeding baby ponies can be a dangerous experience. Summary: Octavia has lost her spark. 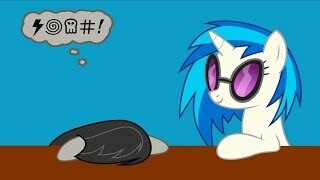 Vinyl is ... not helping. 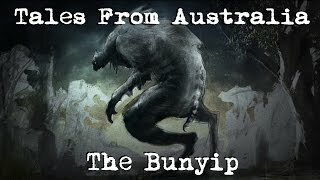 Summary: Australia’s bunyip is the stuff of nightmares. If there was ever a creature too bizarre to be real, it would be this one. 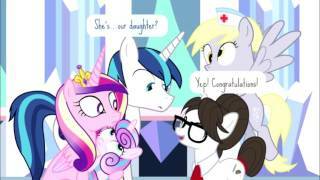 Summary: Twilight and Starlight have a ... checkered history together. Summary: A fancomic given to me by a friend that made me laugh enough to want to dub it. Summary: Why does giving Fluttershy a playful belly rub give Rainbow all these strange feelings inside? And why the heck is she blushing so hard!? 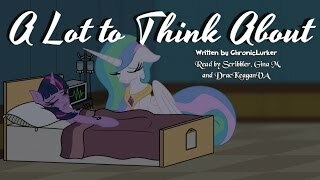 Summary: In the aftermath of the ruined wedding of Shining Armor and Princess Cadance, Celestia and several others maintain a vigil at Canterlot General Hospital. AU. 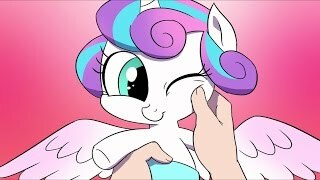 Summary: The true origins of Baby Flurry Heart! 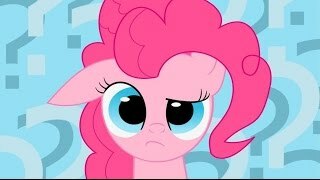 Summary: Pinkie really is just too innocent for her own good. 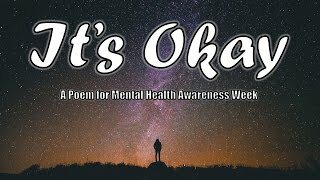 A quick poem I wrote on the spur of the moment for Mental Health Awareness Week. I've never made any secret of the fact that I suffer from clinical depression, so this is a subject close to my heart and home. Summary: There’s something that needs to be done before this goes any further. I need you to seek out the closest mirror. Stand in front of it and just… observe. Tell me – what do you see? Do you see yourself? I bet you do. That seems to be the trend among most people. I am not most people. 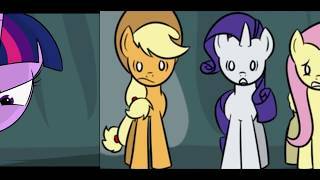 Summary: During 'A Canterlot Wedding' Twilight Sparkle flouted more than a few rules. 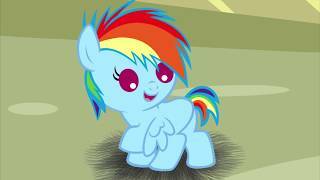 Summary: The absolute 100% true story of how Rainbow Dash was born! 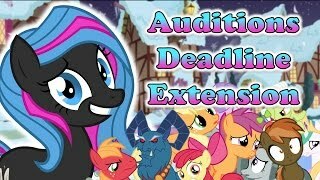 Summary: Luna wants to leave Equestria and start her own country. What could possibly go wrong? 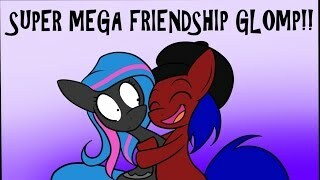 Summary: Fluttershy's friends wonder what she gets up to when she goes home all alone each day. They have ... varying ideas. 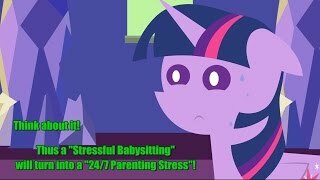 Summary: After the cameras stop rolling, Twilight starts to think about herself and parenthood. 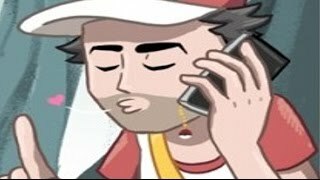 Summary: Let's face it, after 20 years of being a Pokemon trainer, Red has gone through more than a few ... interesting changes. Summary: Here's a challenge for you, viewers: how much cute can you take before you spontaneously explode? 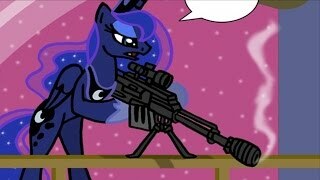 Summary: Celestia's thoughts as she battled Nightmare Moon.